4 FANTASTIC PACKAGES TO CHOOSE FROM!! Always 100% private and exclusive – never shared with anyone else! 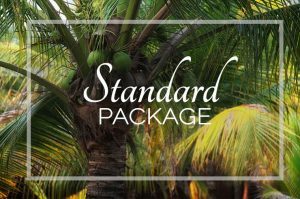 The “Standard Package” is like renting a private house, but with all the amenities of a hotel, with great flexibility when it comes to their meals and beverages. This package includes complete breakfast only, and the rest is requested locally. 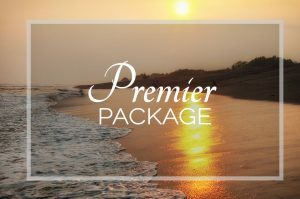 The “Premier Package” is ideal for clients looking for a more economical option. Your very own “Chef David,” one of Guatemala’s best chefs, will prepare delicious traditional and international dishes with only the freshest of ingredients. 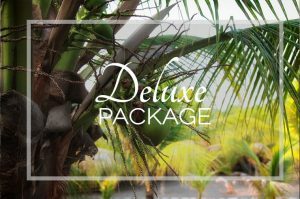 The “Deluxe Package” is perfect for clients looking for a superb culinary experience, with all meals prepared by “Chef David,” one of Guatemala’s best chefs! He will dazzle you with his amazing culinary skills. 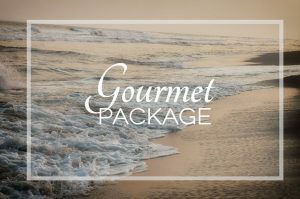 The “Gourmet Package” is perfect for clients looking for a truly gourmet culinary experience, with all meals prepared by “Chef David,” one of Guatemala’s best chefs! He will pamper you with exquisite meals & snacks all day long. Pacific Pearls Lodge is about creating the perfect beach experience for our guests and at the same time setting the example in what it is to be a socially and ecologically responsible company. Stay up to date on promotions, bonus features and events! Subscribe!